Bessacarr Caravans can trace their origins to just after the Second World War and were originally called Albert Skepper & Son of Rotherham. 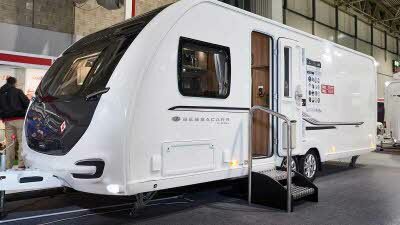 Mr Skepper lived just outside Rotherham in Bessacarr and based one of his new models of caravan on his beloved home village. 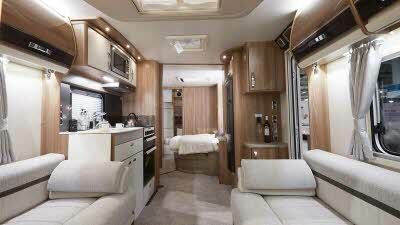 The Arnold Laver Group bought the Company in 1957 and formed Bessacarr Caravans. They remained in operation until the Company was put up for sale late in 1995. In 1996, the Swift Group took over Bessacarr and they are today manufactured at their factory in Cottingham. 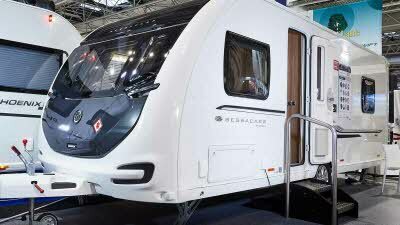 In 2008, Swift announced they were to stop making Bessacarr Caravans. Peter Coupland of Couplands of Louth entered an arrangement with the Swift Group that they should continue to make a batch of Swift Conqueror-based specials but badged and fitted out as Bessacarrs. 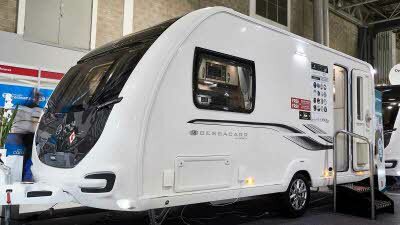 Today, Louth is the home of the Bessacarr touring caravans, though these models are now based on the Swift Elegance range and are heavily design-influenced by Couplands and are known as Bessacarr by Design. 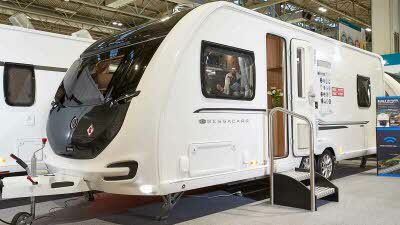 At the 2019 Awards, the company won the Any Caravan £29,000 - £34,000 class with their Bessacarr By Design 560 and the Any Family Caravan Category with the Bessacarr By Design 650. 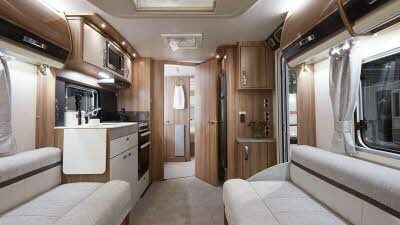 "Sumptuous finish, smart design. 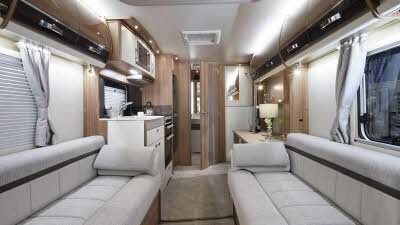 A lovely caravan." 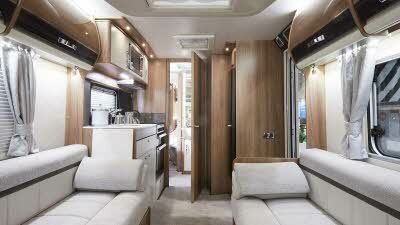 "Fantastic 2-berth with plenty of useful, extra sockets. " 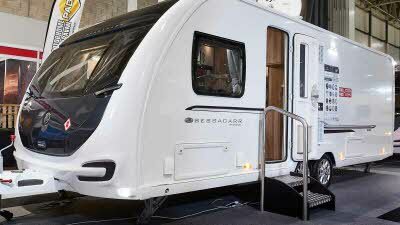 2019 Caravan Design Award winner of Any Family Caravan. 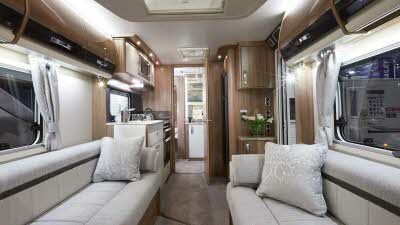 "A gorgeous caravan with an uplifting ambience."